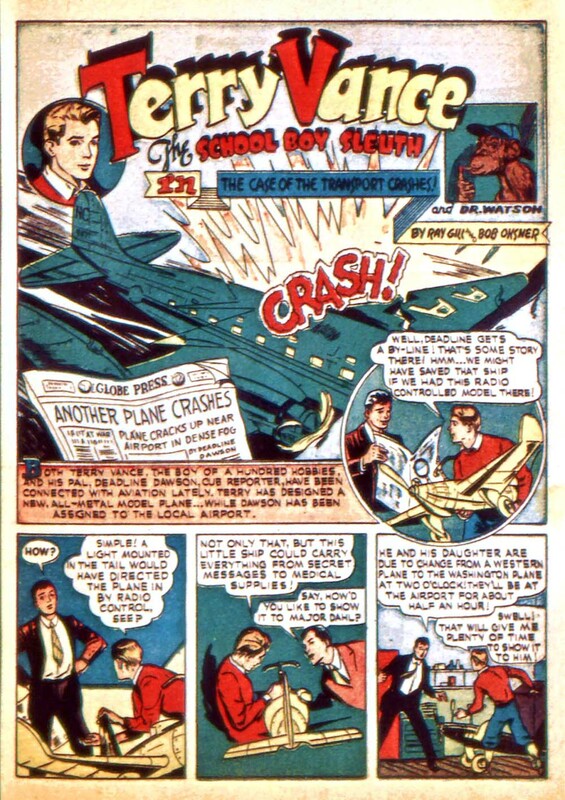 Marvel Mystery Comics 21 - The Case of the Transport Crashes! The Case of the Transport Crashes! Marvel Mystery Comics - The Case of the Transport Crashes!